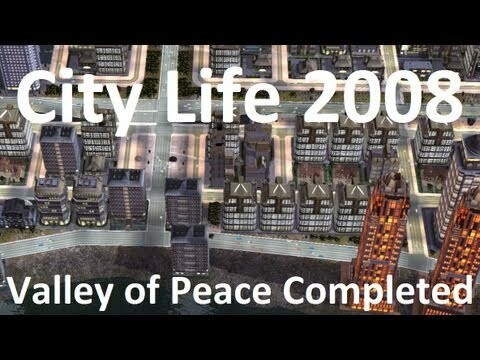 Construct the city of the 21st Century with City Life! 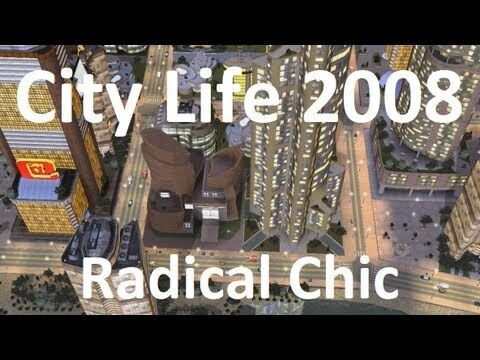 City Life 2008 Edition is a next-generation City Builder. Its 3D game engine provides a level of detail and animation unprecedented in the City Builder genre, with total freedom of construction. How do I prevent conflicts between different culture groups? 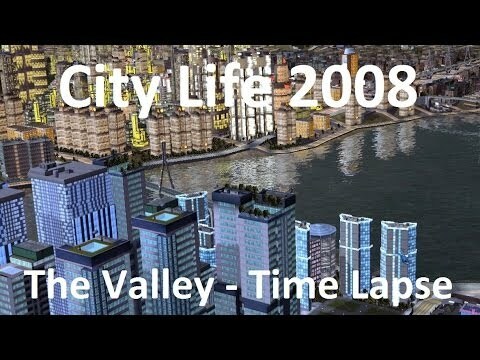 Here it is, the largest City Life city ever made, at 67 million people. And it's still not done. The expansion still continues! Город, в который уже и не думал возвращаться! 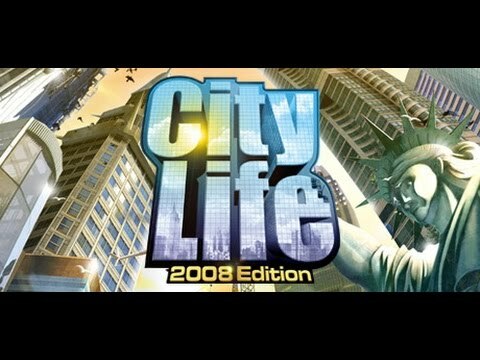 A review older then Steam that never existed at the time. 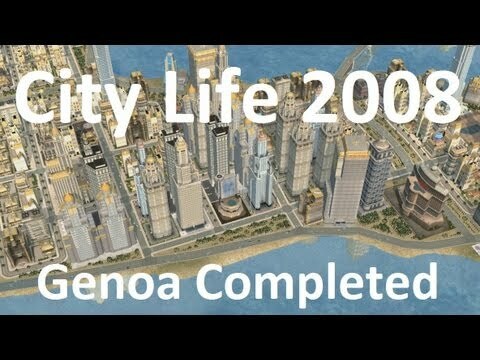 This guide teachs you how to start your city. Это руководство научит вас начинать строительство вашего города. On sale now, Worth it? for $2.50, should I buy? Is it runing on windows 7 ?